Even before I lost my husband, I dealt with anxiety issues. Like many people, I could feel physical symptoms when I was coping with excessive stress. When my job got too stressful, or there were family issues, I experienced a tight feeling and sharp pains in my chest, and sometimes, even panic attacks. Over the years, I picked up some tips to manage those feelings, and I learned to better control that out-of-control panic feeling. Then, suddenly, after my husband’s death, I experienced a whole new level of anxiety. For example, a few months after he died, my son and I went on a trip to New York. Because I had a newfound understanding of mortality, all my stress-ridden brain could imagine were multiple scenarios in which we died. It got so bad, I ended up having to cover my eyes whenever our bus went over a bridge, because I kept imagining how easy it would be for that bus to just roll over the guard rail, sending us plummeting to our death. I wish I could have replaced those irrational fears with logic during those stressful moments! Now I’ve learned that it requires training our minds. We need to practice replacing the negative thoughts with positive ones, so that when encountering a stressful situation, our brains can jump into ‘calm down, it will be okay’ mode, instead of fight-or-flight ‘we are all gonna die!’ mode. Regularly listening to relaxing music is a great way to disconnect from everyday stresses and our sad thoughts. Slow, quiet music can actually slow the pulse and heart rate, lower blood pressure, and decrease the levels of stress hormones. When we are stressed, our breaths become short and shallow. Try to breathe in deeply, filling your lungs with air. Bring the air into your abdomen, not just your chest. Then, exhale deeply, emptying your lungs completely. Do this exercise several times. What are the benefits? Deep breathing releases endorphins throughout the body, relaxes our muscles, and even helps lower our blood pressure. Sometimes, focusing on a strong emotion or stressful situation (like a fear, a loss, or an overwhelming task) can make it feel even stronger and more out of control. Therefore, by temporarily distracting yourself, it’s possible to make that strong emotion decrease in intensity, making it easier to manage. It is so important to consciously realize where our thoughts lead us. Is it down a negative path, or a positive one? 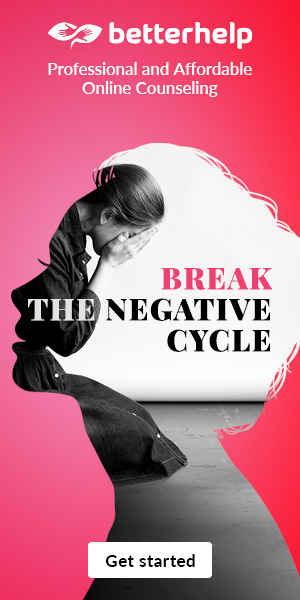 Are we in the habit of focusing on negativity? If so, it does take time to retrain our brains to search for the positive. Just like with any new healthy habit we try to implement, it takes practice and consistency. I was asked recently to try out a new app from Thrive called Feel Stress Free*, that combines all of these stress reducing techniques, and many more. It was created to help people learn to build resilience, prevent and manage stress, anxiety and other common mental health conditions. I know, from my husband’s experience with depression and other issues, it is sometimes very difficult to get adequate help for our mental well-being. I wanted to give the app a try because it is important to me to find as many healthy coping activities as possible. Logging into the app everyday, listening to the calming music, using the guided breathing techniques, and the little games designed to provide quiet distraction: all these things did help me manage my stress levels. But my favorite part was definitely the Thought Trainer. Learning how to reframe my thoughts was so helpful. Replacing ‘I just can’t cope anymore,‘ with ‘I’ve coped successfully before, and I can do it now’ is exactly the healthy thought and positive affirmation my stressed-out brain needs every day. The app also recommended goals for me based on my mood: it could be an activity within the app, a mental health activity, or even a physical one. If you would like to try the benefits of using Feel Stress Free, you can find it in your app store, and you can use this code to get a free, one month trial of the app during November: FSFNOV302017. 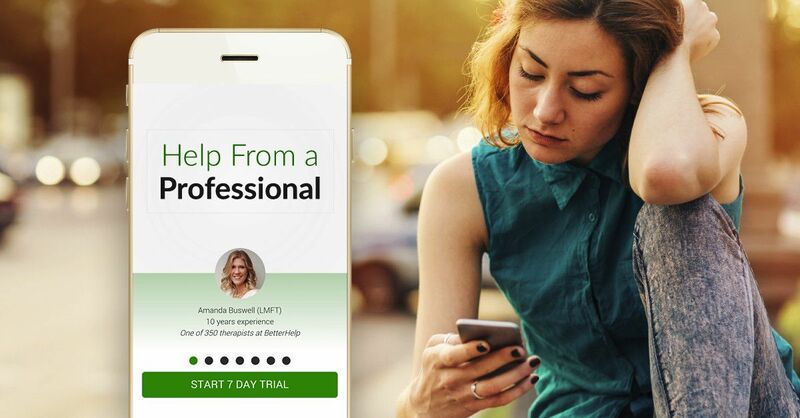 *I was given a free trial period to test out and review this app and give my honest opinion. What kind of positive thoughts can help you retrain your brain?